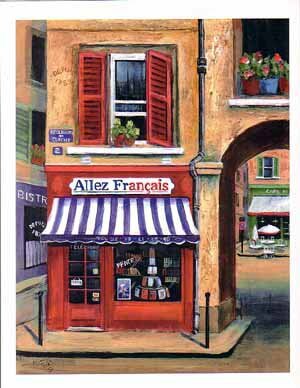 To make a real success of life in France, it is most important to have a good, steady income, and many hopefuls turn to gîte income, only to find that this is lower than their expectations. Depending upon individual circumstances, it may normally require 3 or even 4 letting units to generate sufficient income, to maintain a satisfactory lifestyle. During the last few days, we have found 2 business opportunities with property for sale, the first one through retirement, and the second one due to family illness. 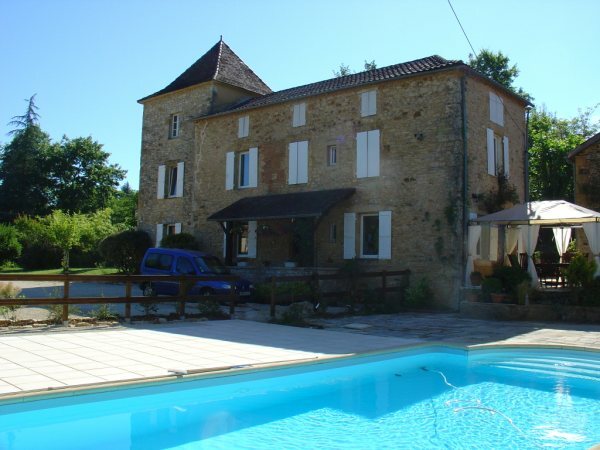 Both are in the Lot department (46), in good locations for tourist business, being close to towns such as Rocamadour, (the 2nd most visted site in France). At 733,225 Euros there is a fabulous C18th house, plus a 3 bed house, plus 2 studios with a pool. 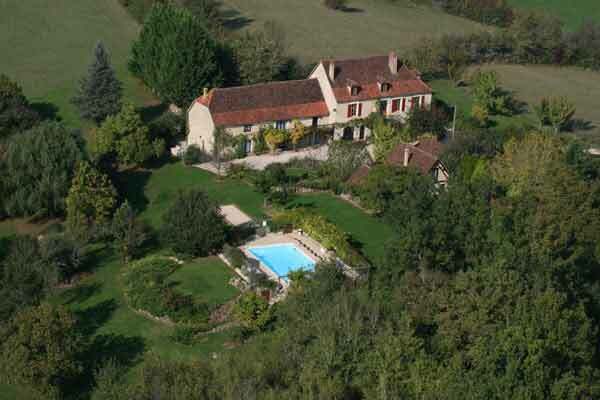 For 890,000 there is a Quercy farmhouse plus 4 cottages, a pool and 6 hectares of land. Both very different, but both have real income generation potential.